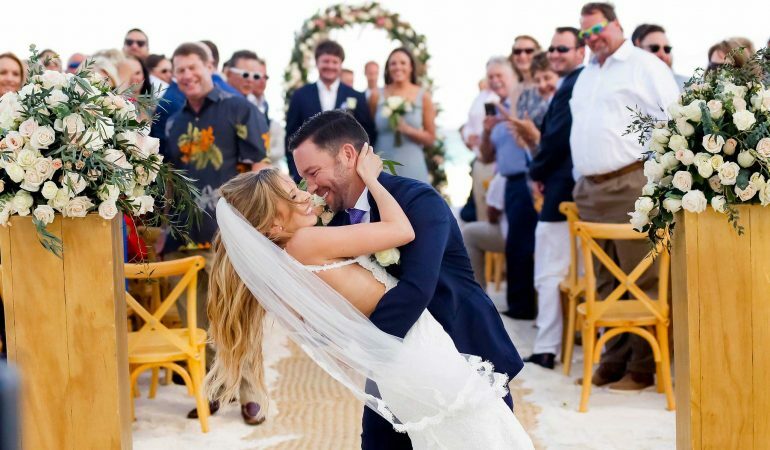 Destination weddings have become very popular in the last five years and I get lots of questions throughout the year from brides, grooms, and their parents. So, I decided to create a brochure to educate luxury travelers based on my 20+ years of experience with destination weddings. I hope you find it enlightening and helpful if you have friends or family who would enjoy celebrating their special day in paradise. 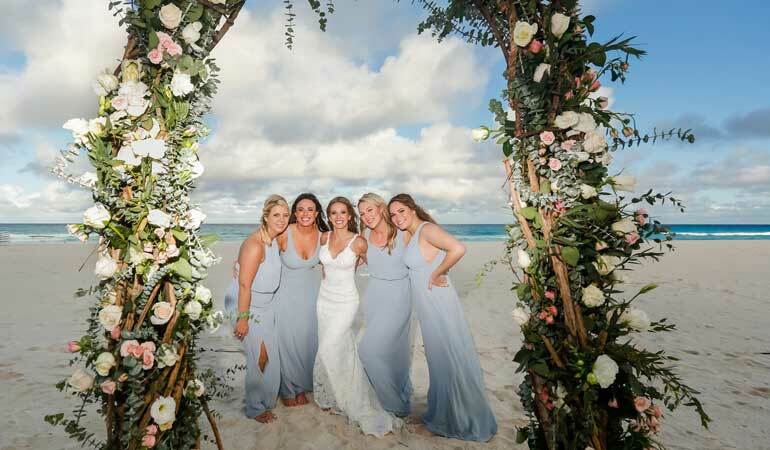 The Destination Wedding market is booming as the cost of weddings in the U.S. continues to rise. Wedding couples are choosing to do things their own way, on their own terms, in an exotic location. The celebration spans several days and gives the entire group a way to enjoy each other and catch up, almost a family (and friends) reunion. 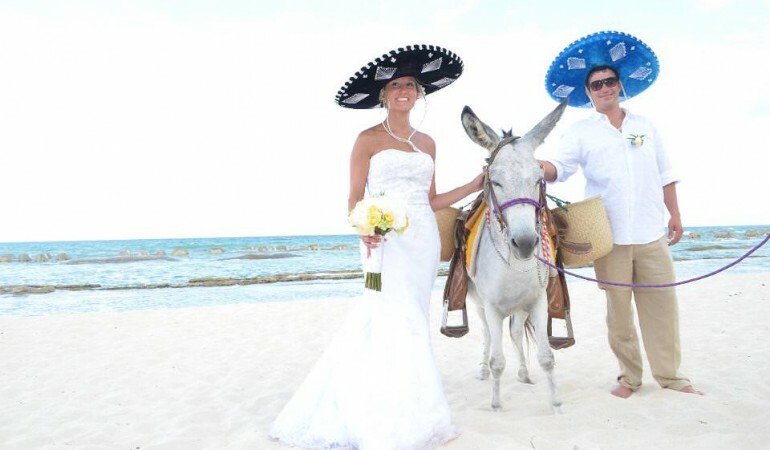 No wonder destination weddings have become so popular. For information on amazing destinations and resorts for the perfect place for your destination wedding please email me at Laure@TravelLuxuryVacations.com. All your special friends are there to celebrate with you. Beautiful setting for your wedding. Relax and enjoy your engagement. It’s acutally cheaper than a traditional wedding. Enjoy a group catamaran adventure with family and friends. 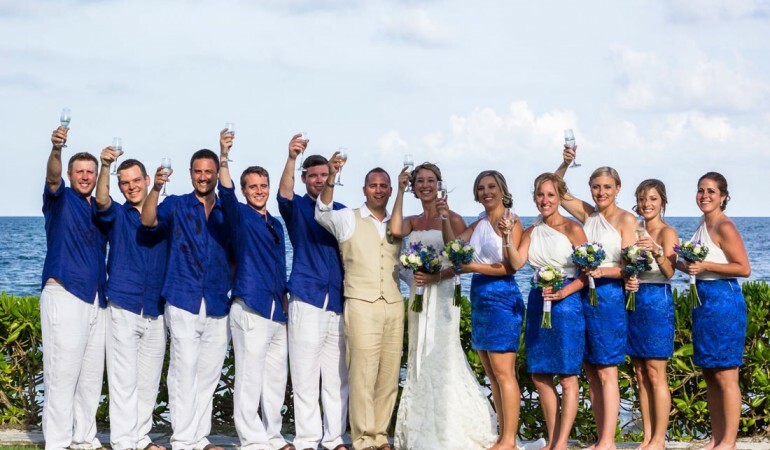 Mix your wedding celebration & honeymoon, no need to rush off the next morning. You are already in paradise! Minimal deposit at the time your guests make a resort reservation. Act as your go between/liaison between you, your fiancé, the wedding coordinator, your guest, the resort, the airline(s) and the transfer company. Ensure all dates & air flights coincide with the various dates and deadlines. Ensure all passport info is accurate for the airline/resort. Keep you up to date on guest reservations so you know who has booked. Offer travel insurance for your guest. I work with the destination wedding coordinator at the resort to get your wedding date set. We all plan together to select the ideal destination/resort. I’ve been to the resorts and destinations that I recommend. Using my destination wedding planning experience removes you & your fiancé from the constant questions regarding the logistics of your wedding. Like how much is airfare if I leave on Monday instead of Tues? It is easy for your guests to forget that you are the wedding couple and not their destination wedding consulant. I handle everything and your reply to all the travel questions is “I’m not sure, call Lauré”. I do all the travel tasks so you can focus on planning your dream wedding. Reduces stress so you can enjoy the entire experience. 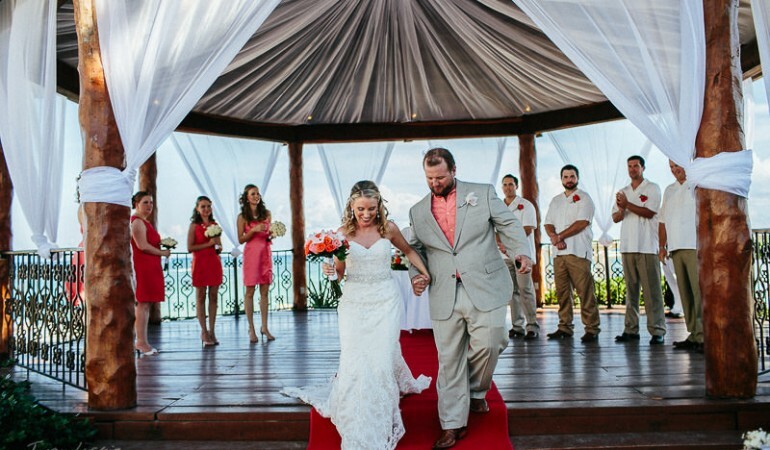 Recommend resorts that will ensure that you have a dream wedding… not a nightmare. I hold your hand throughout the entire process. 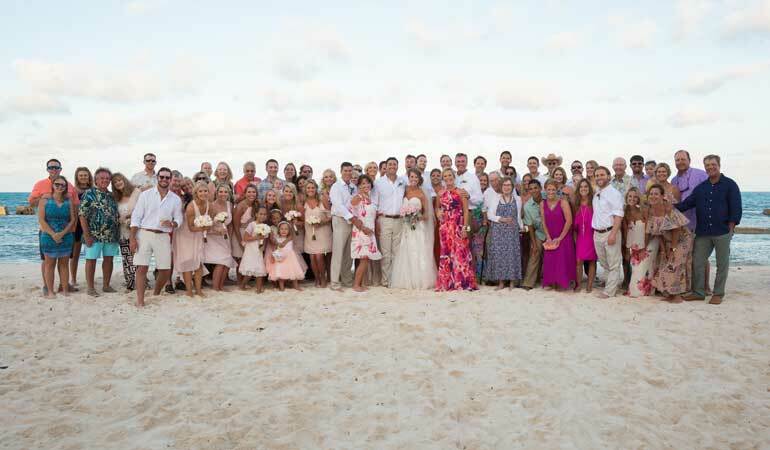 My relationships with the resort managers & wedding coordinators of the resorts I recommend means as obstacles come up I have the contacts to fix them ASAP. Getting 50-100+ guest to a pre-determined foreign destination & resort on a certain date requires experience & knowledge. I’ve done it over and over and I know how to pull it all together. Having close to 100 sucessful destination weddings over the last 20+ years I understand all the tips and tricks to planning your unique destination wedding. I’m available via email, text, phone & Facebook just to name a few. The key is I usually get back to you or your guest within 24 hours or less. I will respond even on weekends & evenings.